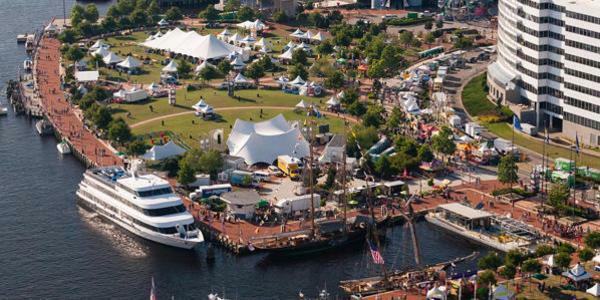 Norfolk plays host to a wealth of premier festivals and special events, providing entertaining, culturally enriched experiences for individuals and families. When the Summer is heating up, we are just getting started. Here is a look at some of Norfolk’s festival plans for 2016.